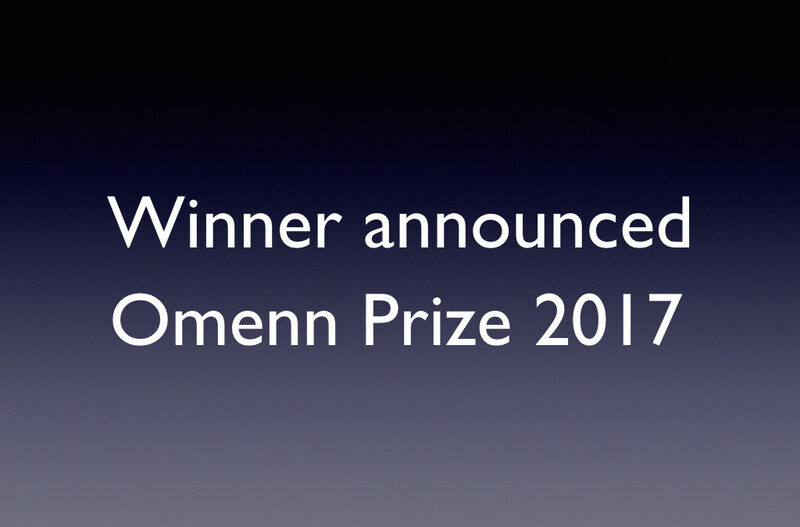 The International Society for Evolution, Medicine & Public Health has just announced the winner of the 2017 Omenn Prize. 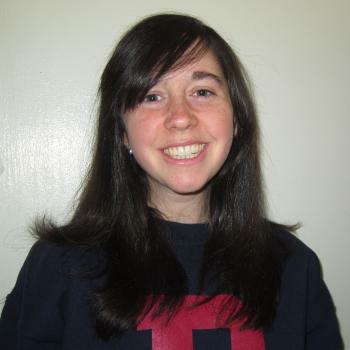 It is Alison Feder, and her colleagues, of Stanford University, for their paper in eLife titled “More effective drugs lead to harder selective sweeps in the evolution of drug resistance in HIV-1“. The Prize Committee included Jim Bull, Antonium Rokas and Grazyna Jasienska and was overseen by Andrew Reed. The winner receives a prize of $5000, courtesy of the generosity of Gilbert Omenn, and an invitation to present their paper at the annual meeting of the Society in Groningen in August. Congratulations to Alison!